Lakeside Loves Jakers in Springville! The weather this weekend is too beautiful to stay inside so Lakeside Storage hurried to Jakers in Springville! 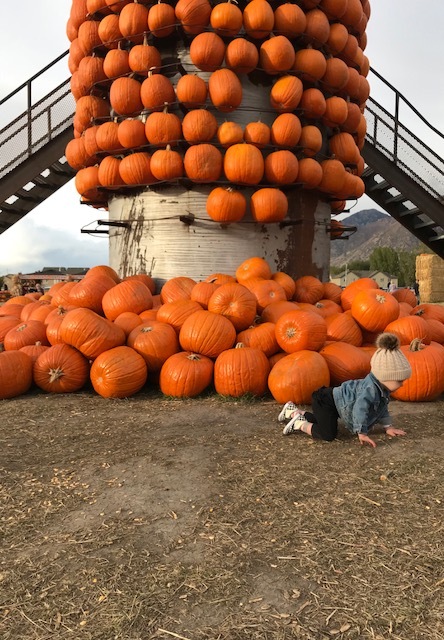 Our mini managers loved all of the fun farm animals, the hay ride, the corn pits and especially all of their HUGE pumpkins! With a $3 admission its the perfect Saturday get out!